Book on the Junior Surfer Scheme Now! 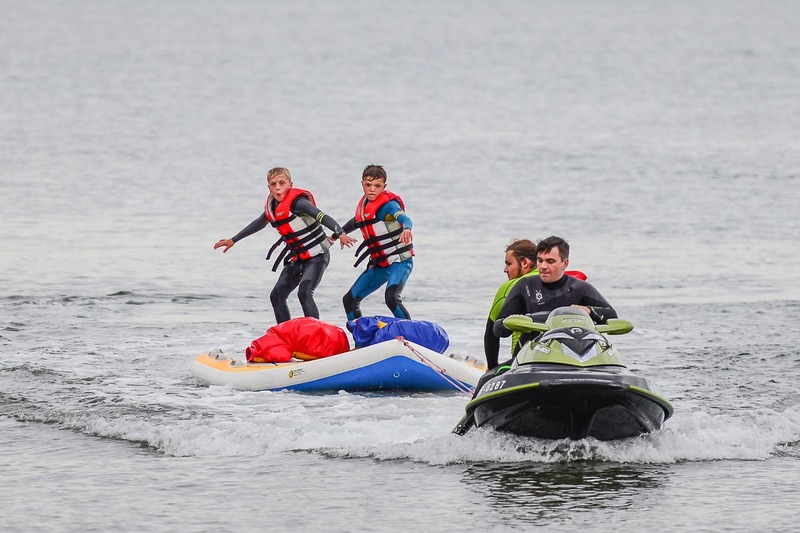 The Junior Surfer Scheme (JSS) provides a progressive pathway for young surfers and will develop a good foundation for surfing and water safety. 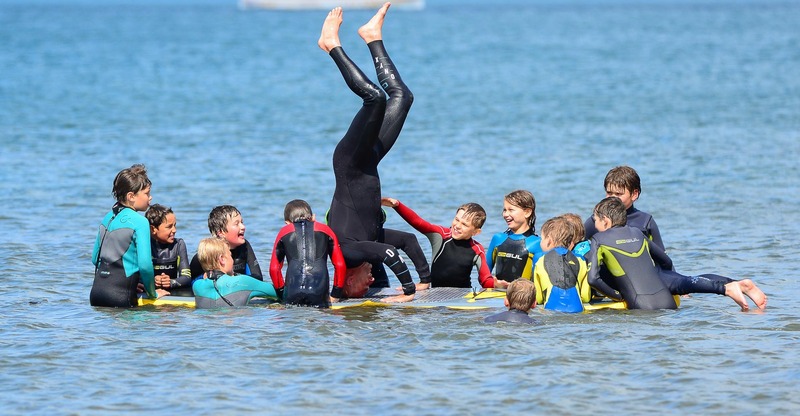 Surfing England and Dexters Surf Shop aim to set the national standards of surfing, recognisable by surf clubs, surf schools and mainstream education. The JSS is aimed at 7-17 year olds and is an engaging pathway, building the necessary skills to become a competent surfer. If you’re over the age of 17 and wish to progress your skills and technique click here. To find out more on the JSS, use the “Enquire Now Button” at the top of this page.